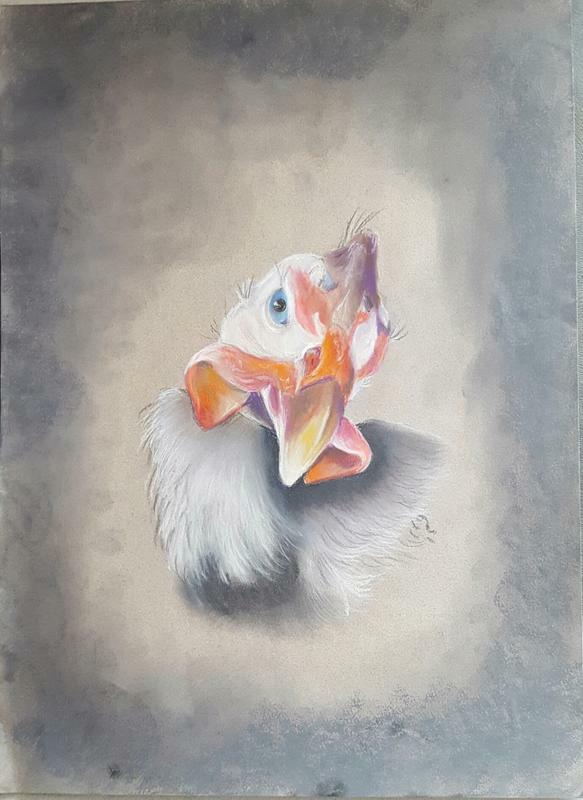 Robin Gorton Pastel: "Guinea Portrait - Thorn"
"Guinea Portrait - Thorn" an original Robin Gorton Pastel. Measures 12" x 16.5" Unframed. With proper care, this pastel portrait will last for several lifetimes. Pure, bright hues will not change or yellow.